So there's loads of health benefits to eating chicken liver after all! For a more descriptive list of the benefits, visit the Healthmad website. 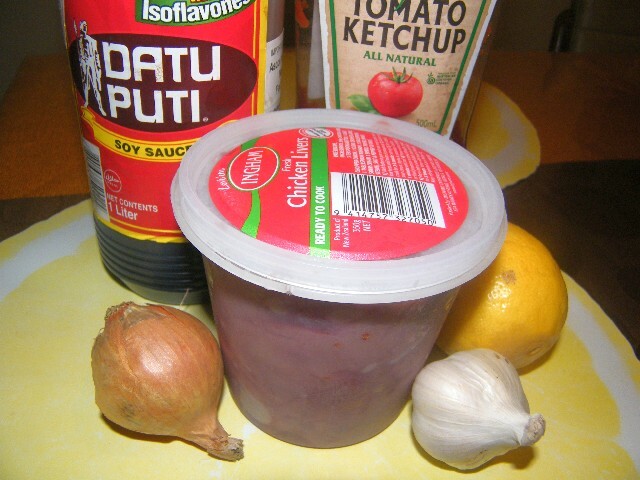 Personally, I like my chicken liver dry; my wife's recipe has a fair amount of sauce with it. But I wouldn't like to argue with a pregnant woman! 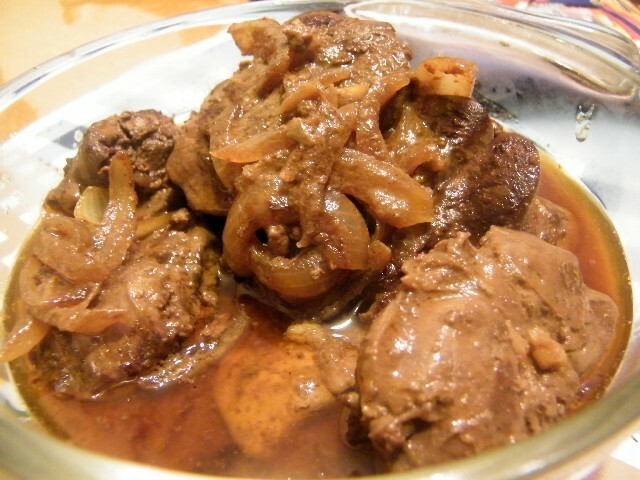 If you want your chicken liver adobo dry like I do, skip the "boil the liver on water" part (second paragraph of the procedure) and just continue cooking until the sauce is nearly dried up. Marinate the chicken liver in the soy sauce, lemon, ketchup, black peppercorns, and laurel leaves for half an hour. After the marinating period, separate the chicken liver and place on a pot with the water. Set aside the marinade. Bring water to a boil over medium heat, and continue cooking until water has evaporated. Heat up the oil on a pan over medium heat. 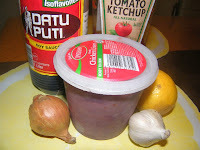 Saute the onion and garlic, then add the chicken liver and the marinade. Bring to a boil, then simmer for a couple more minutes. This is essentially good to serve, but if you want the dry version, keep cooking until the sauce has all but dried up. Avoid mixing in order to prevent the liver from breaking up. Season with salt if desired. i only eat atay when it's adobo.